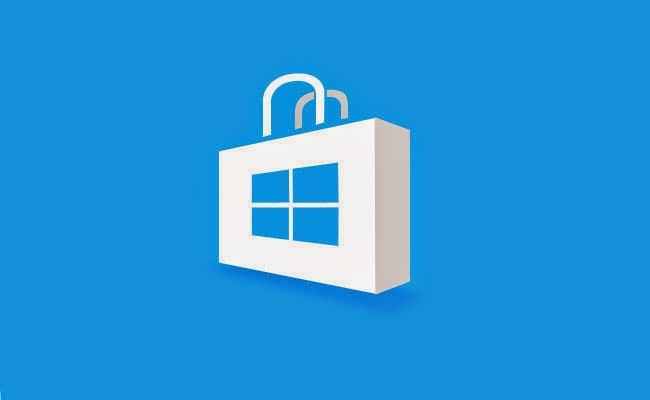 Like its competitors, Microsoft faces the problem of validation of apps and their compliance with the rules of its Windows Store, which contains over 150,000 references. If Android has been repeatedly singled out for having missed the corrupted apps, Microsoft is facing another problem: that of the scam. It already had experienced the problem last year and had changed its certification process apps at the beginning of the year. Alerted by further bending the rules of the game, with a lot of misleading apps, Microsoft has again recently and quite suddenly reacted: it has just removed more than 1,500 non-compliant apps. Meanwhile, it paid users who had purchased some of these apps. Name: must reflect the nature of the app. Categories: apps must be properly classified according to what they offer. Icons: they should not lead to confusion with other apps.